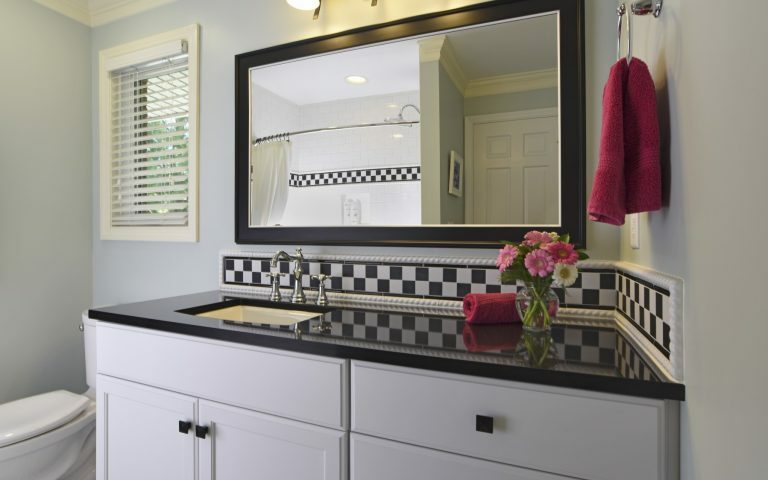 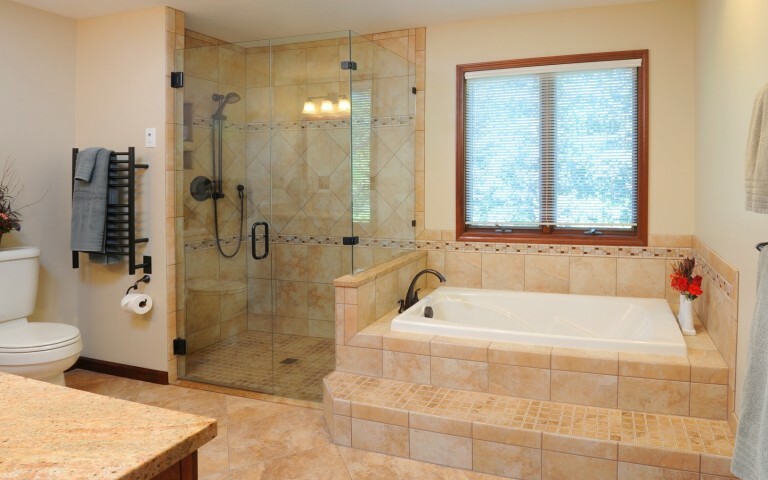 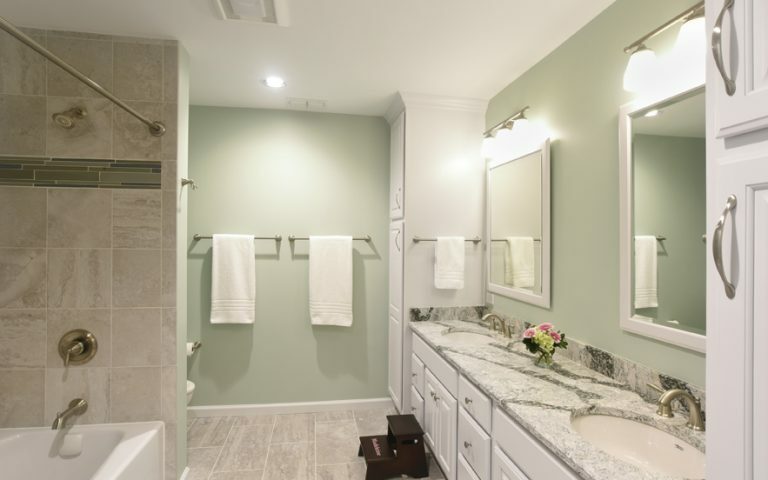 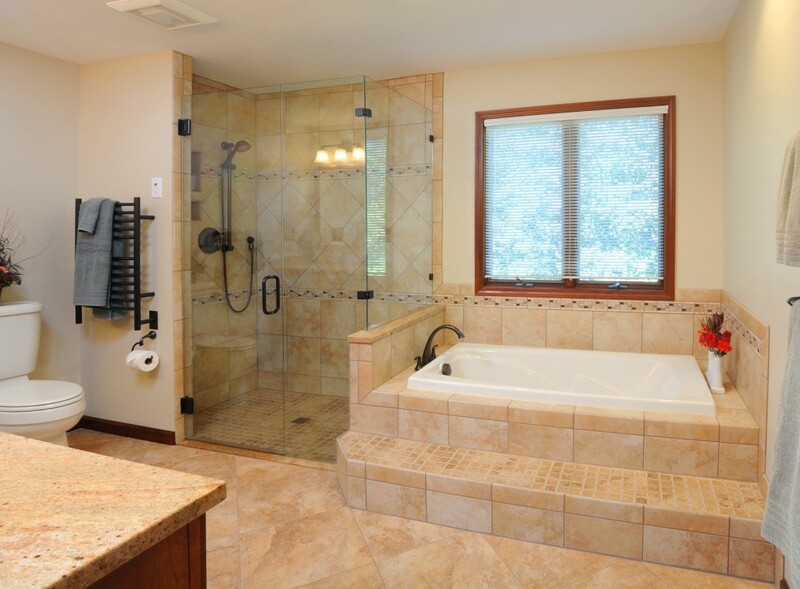 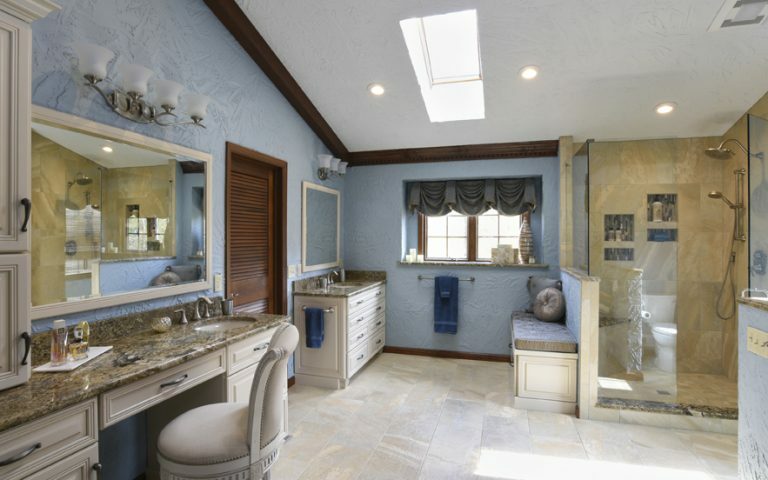 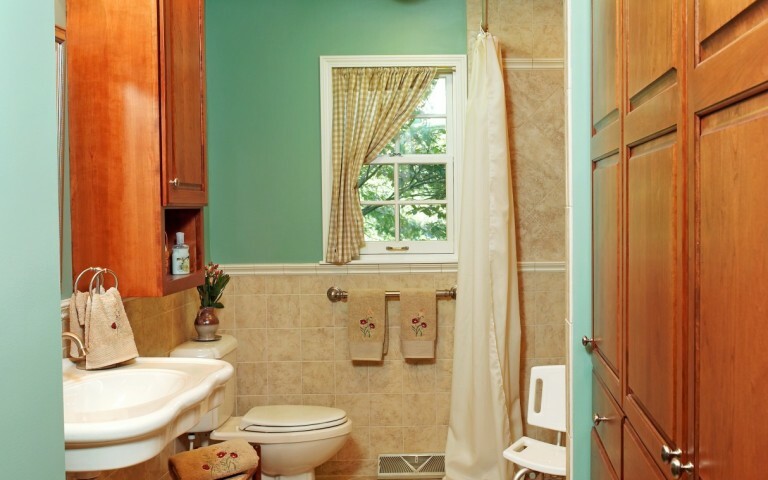 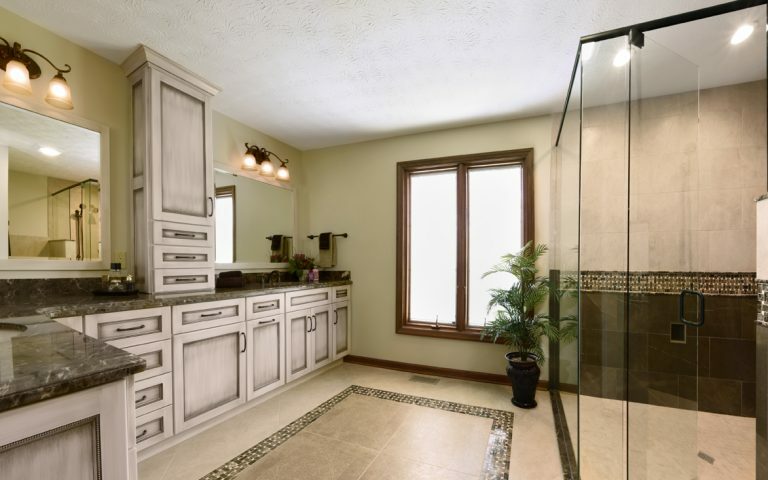 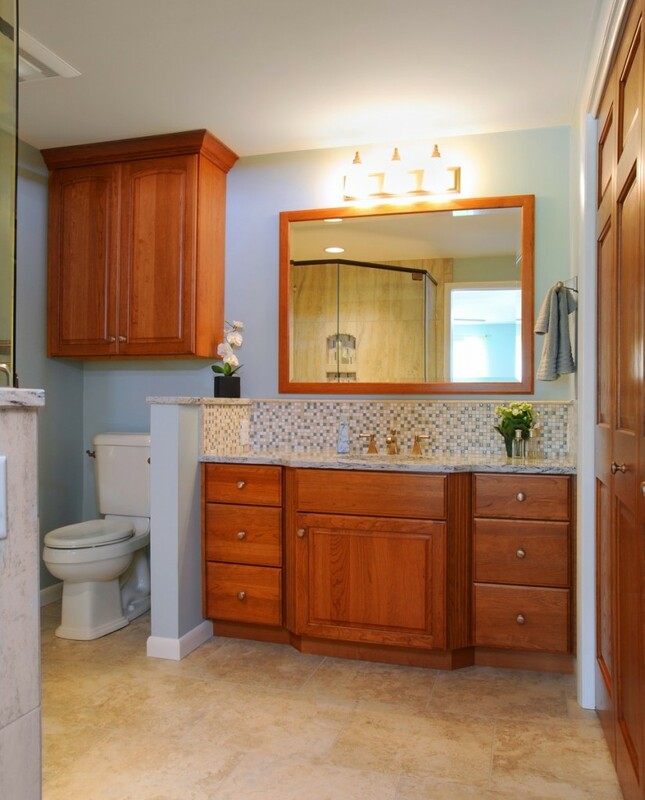 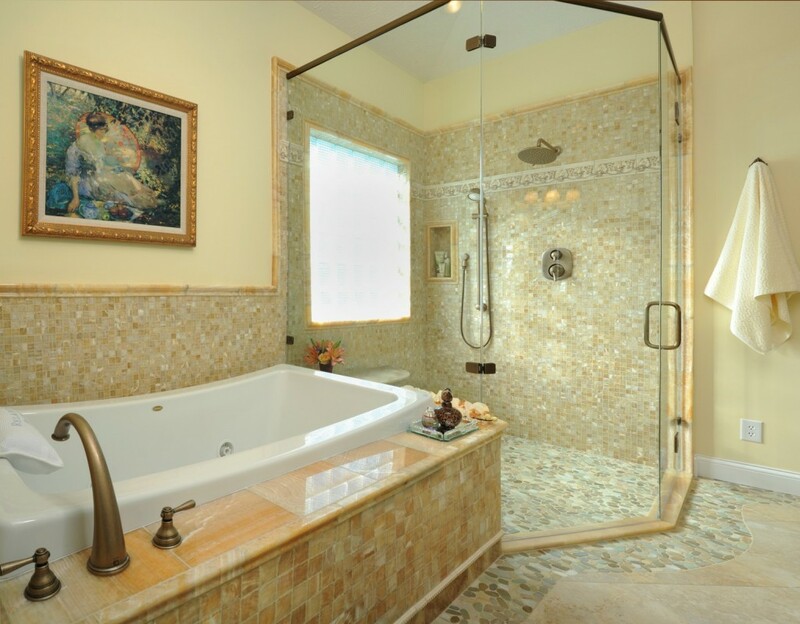 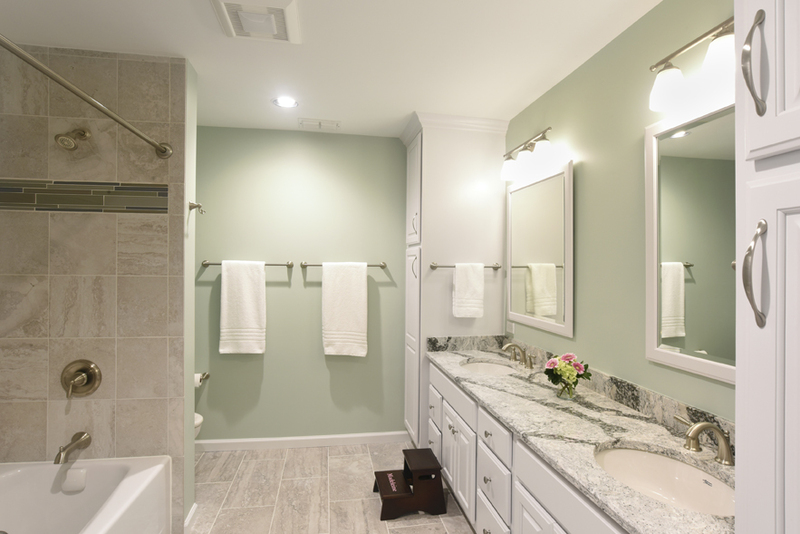 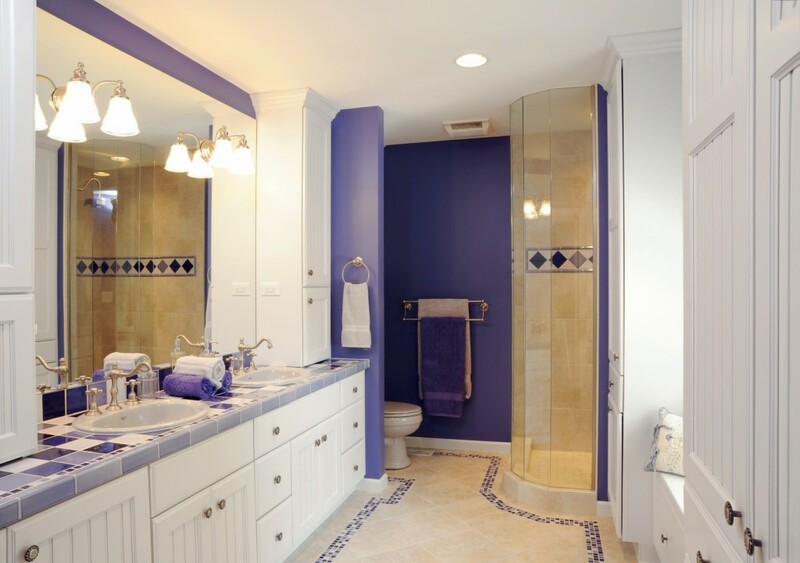 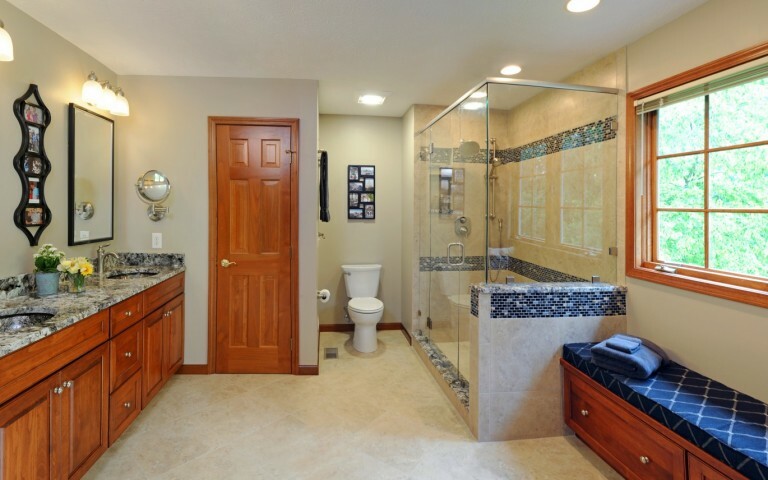 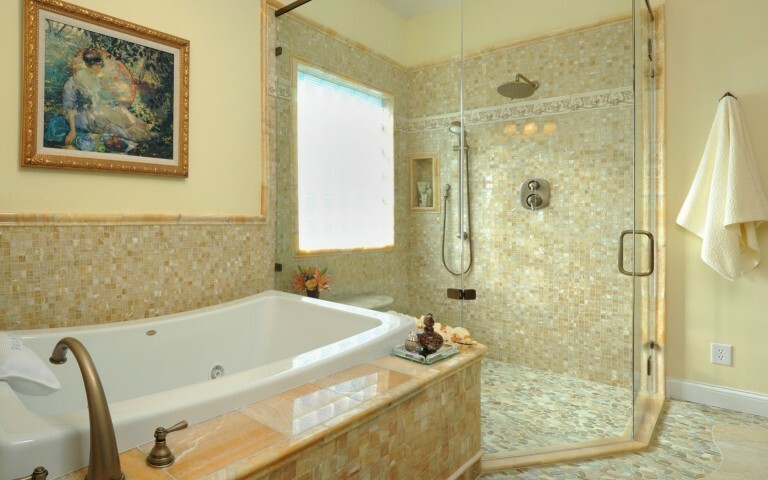 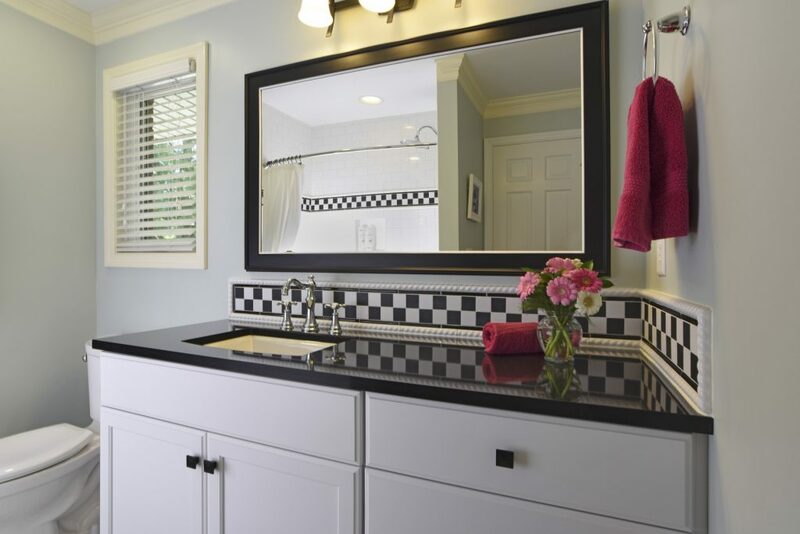 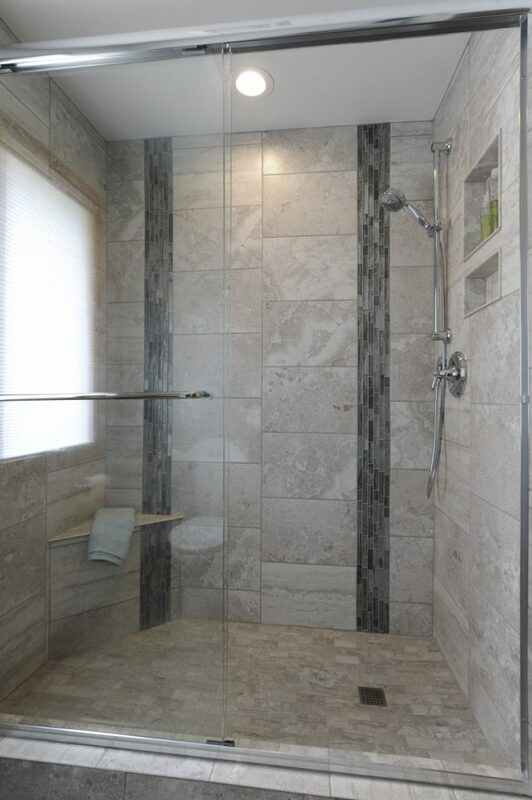 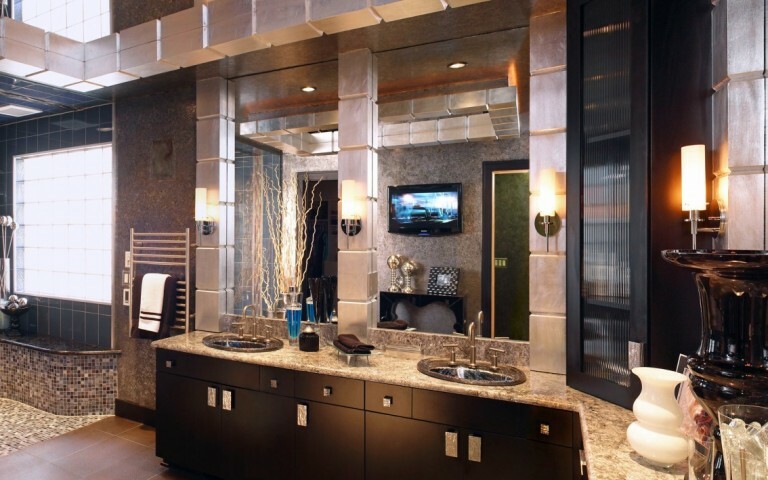 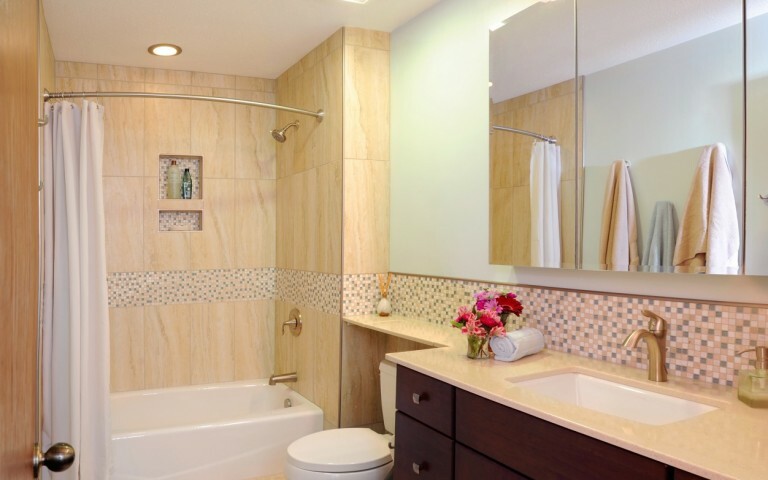 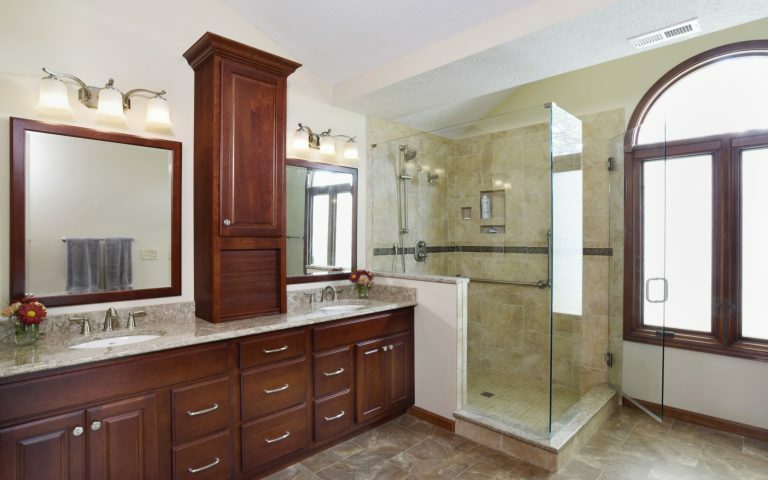 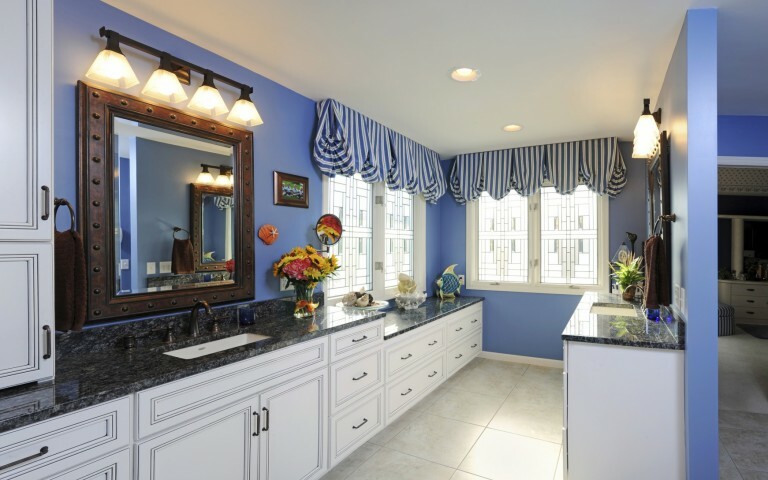 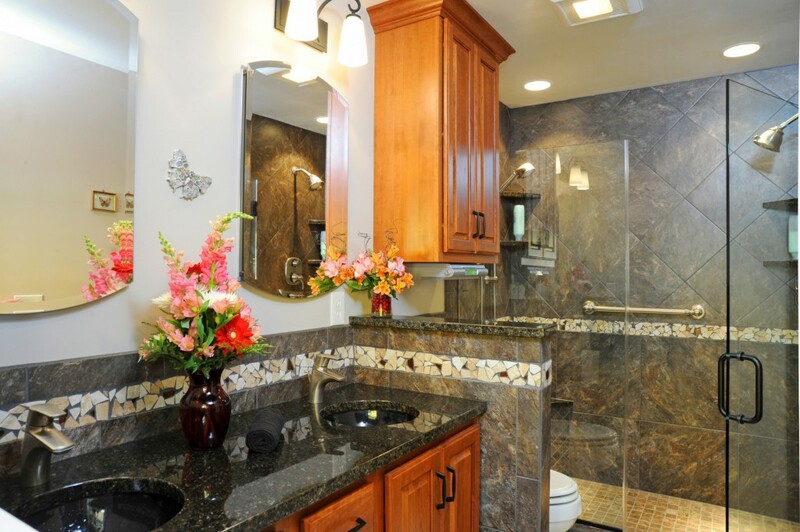 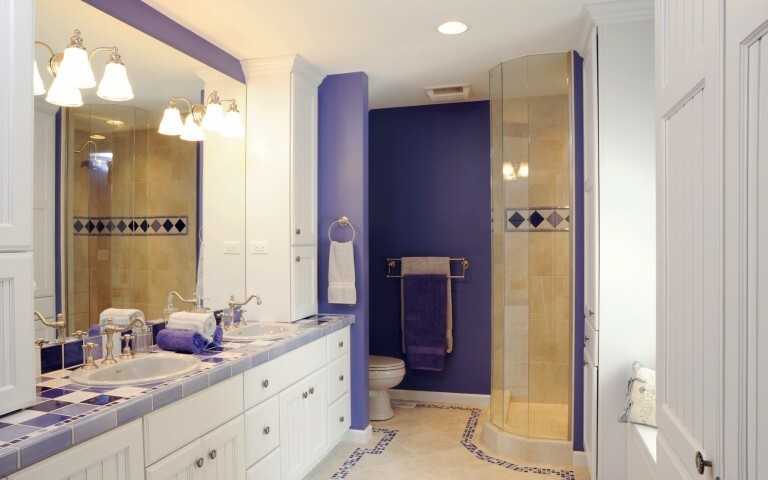 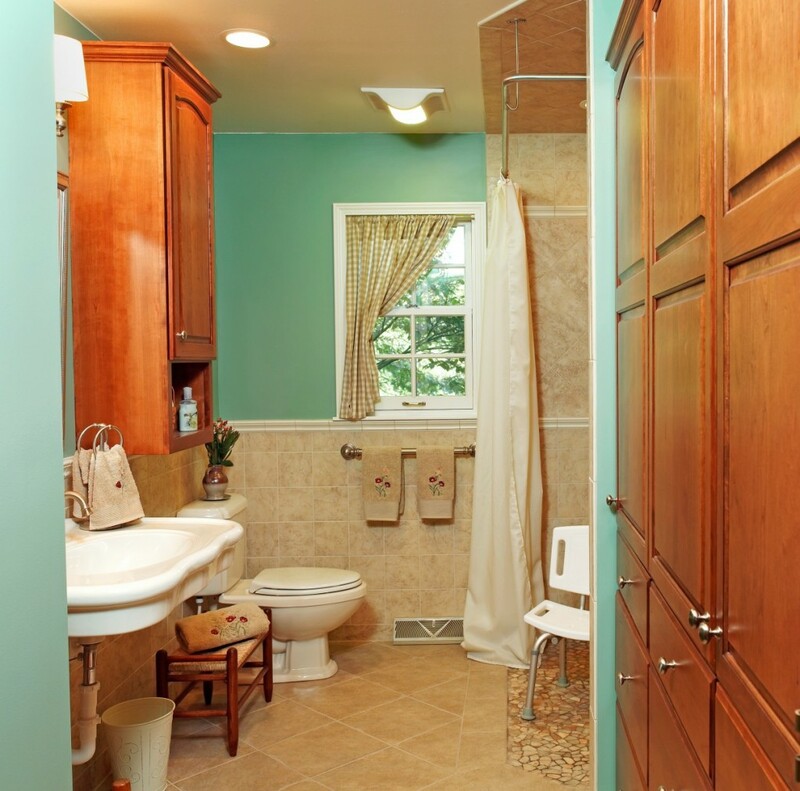 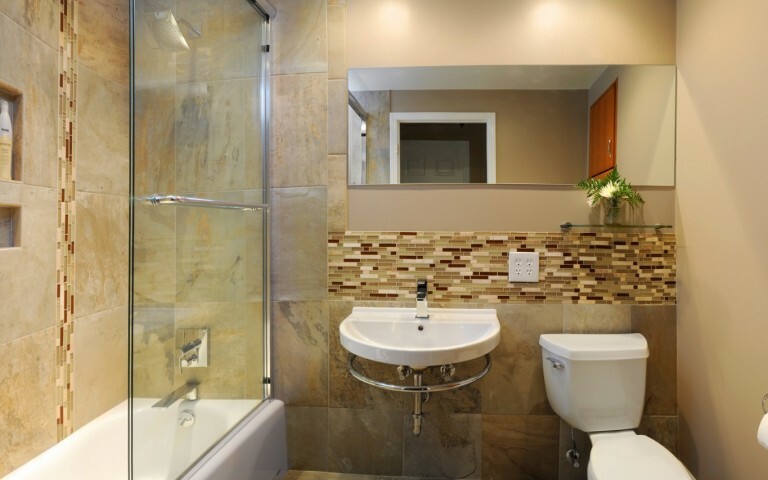 Bathrooms Archives - Remodeling Designs, Inc. 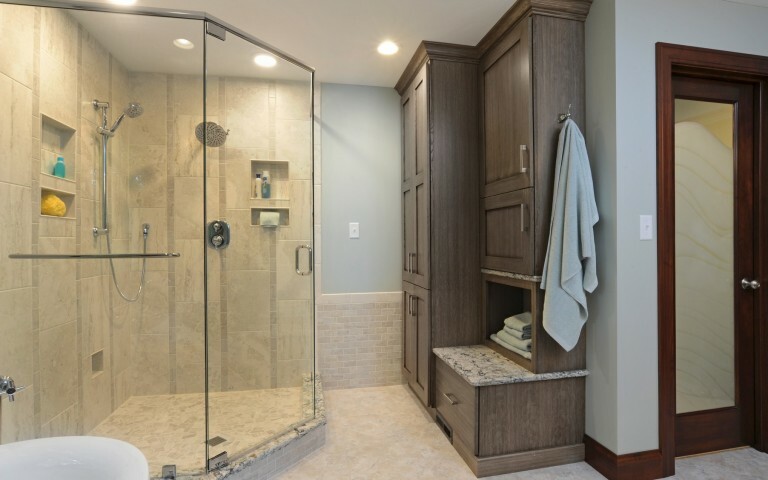 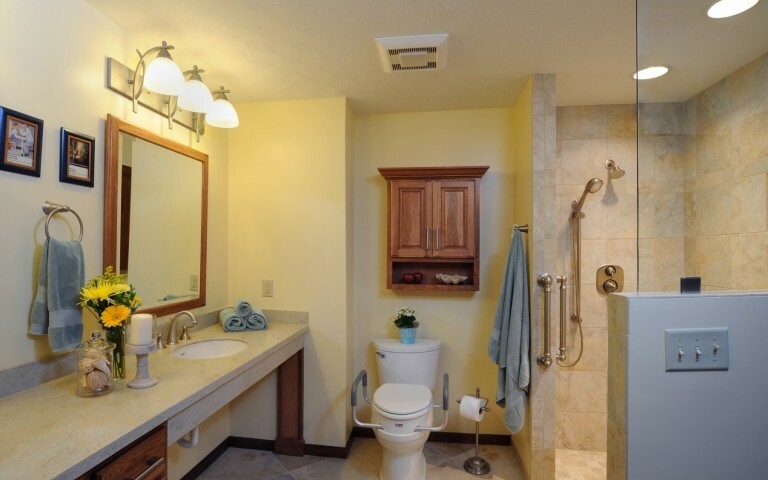 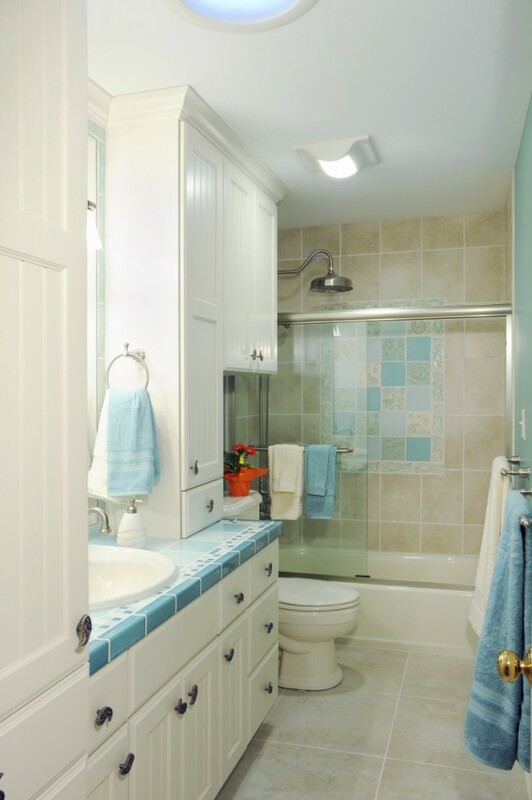 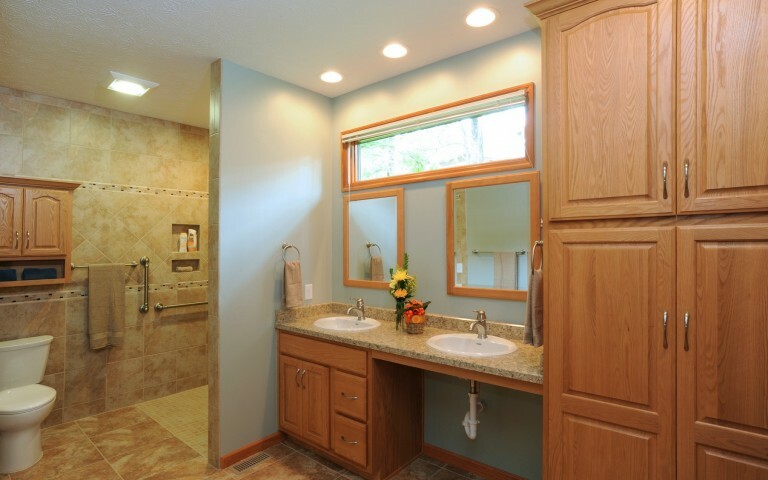 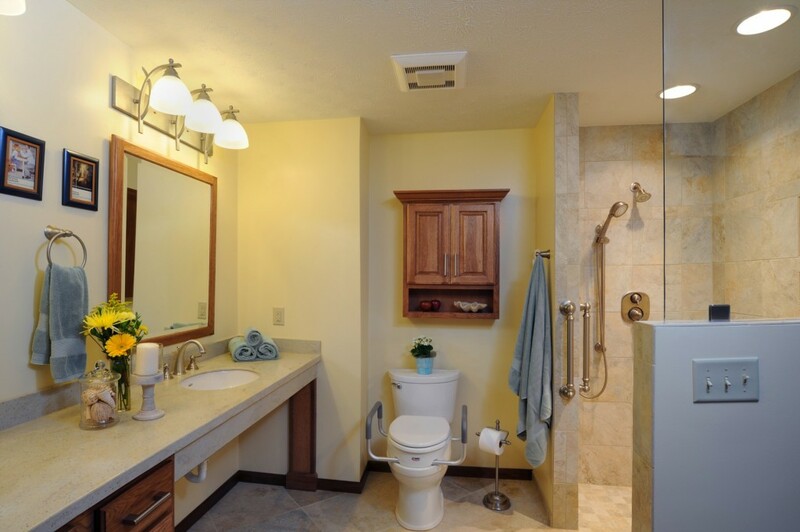 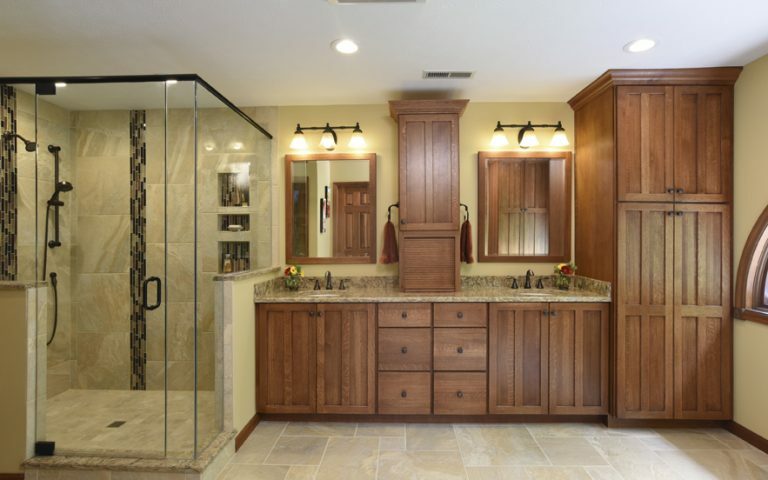 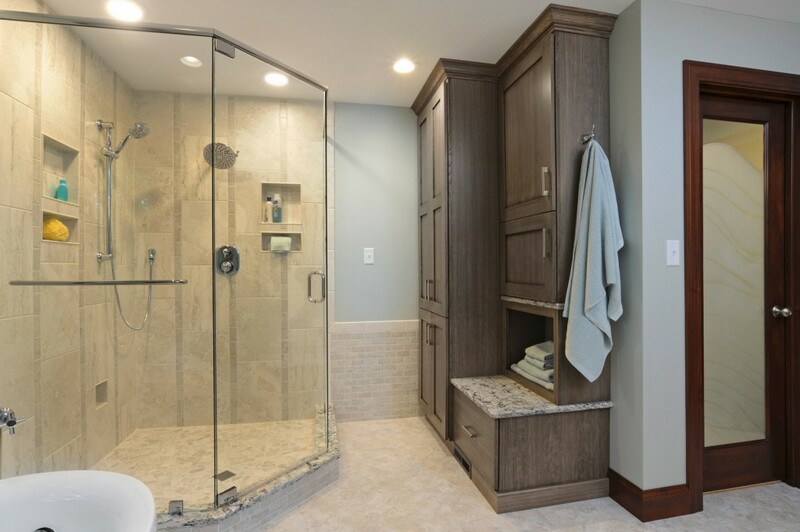 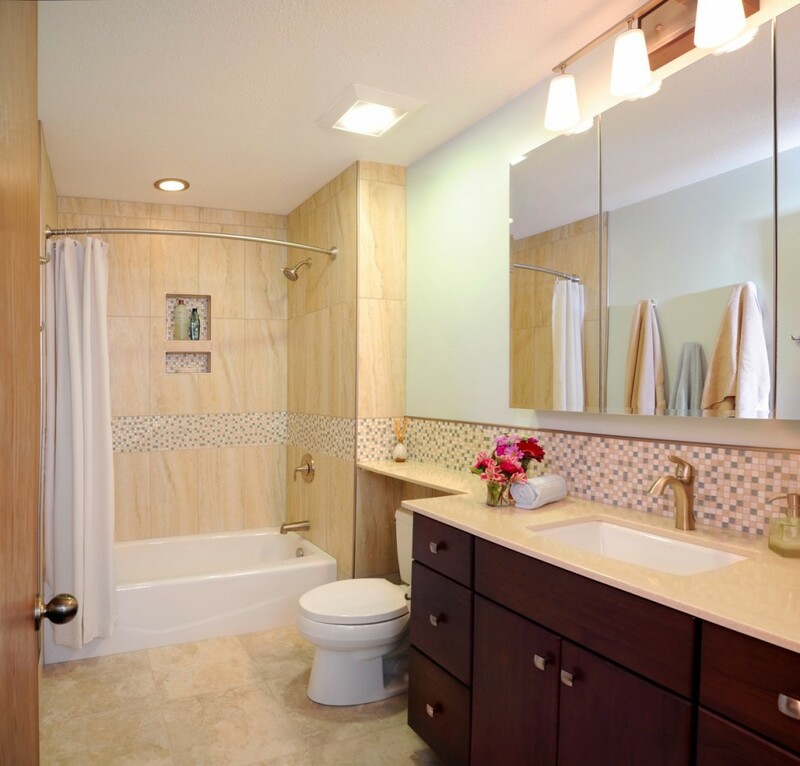 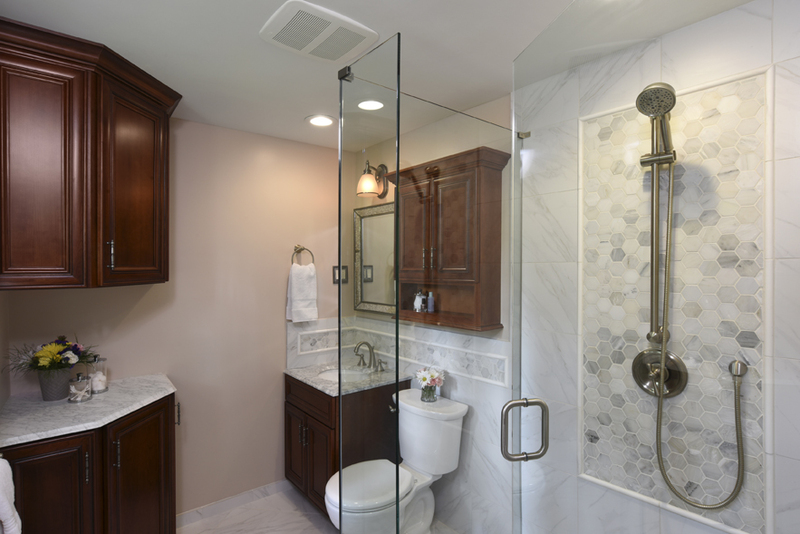 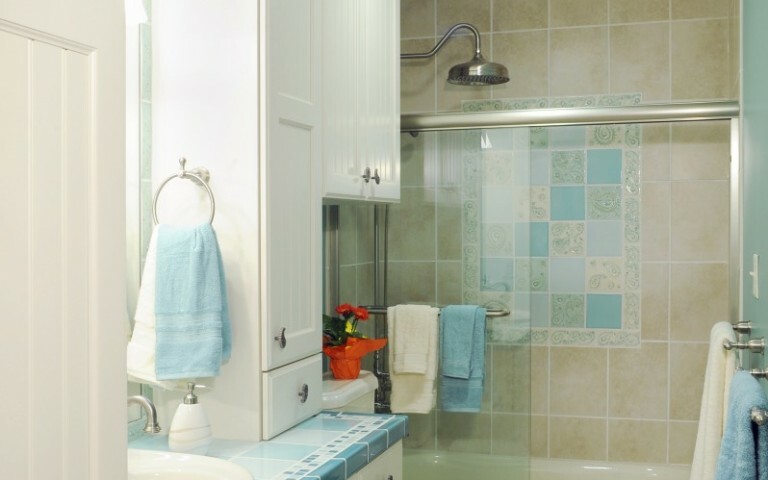 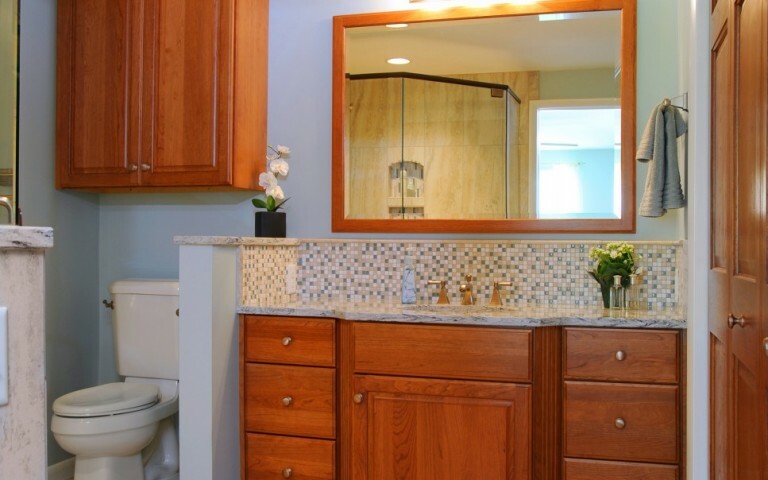 Older, worn out showers and vanities with very little storage are common complaints expressed when we visit clients concerning their bathroom projects. 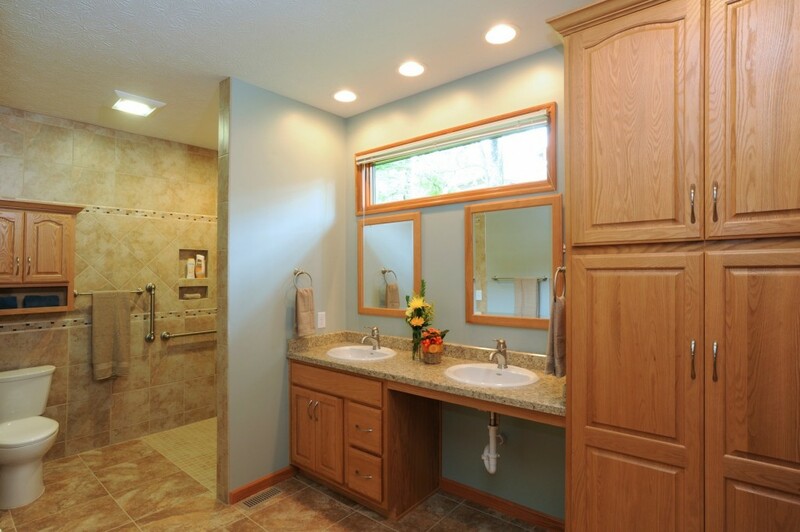 With our experience and expertise, we will help you to design the comfortable and functional bathroom you deserve. 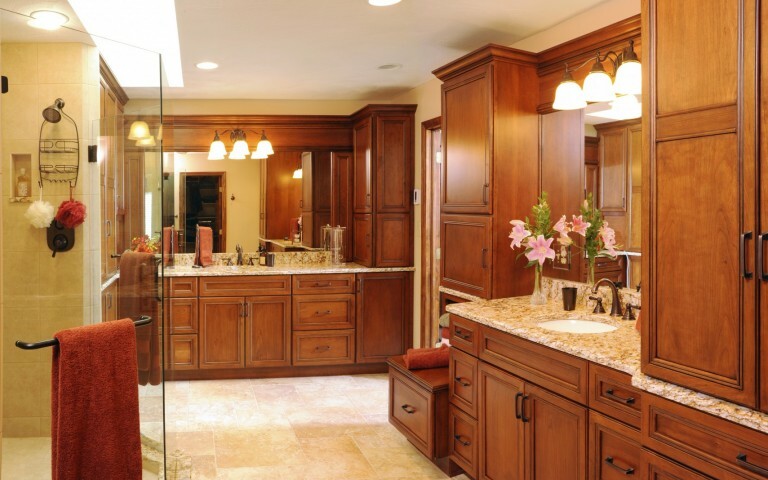 Remodeling your bathroom requires a lot of decisions. 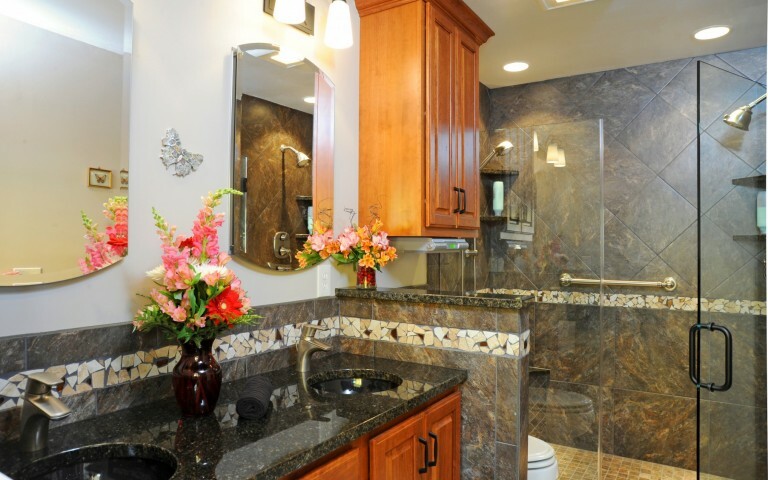 As a full service design-build remodeling company, we are here to guide you through those decisions. 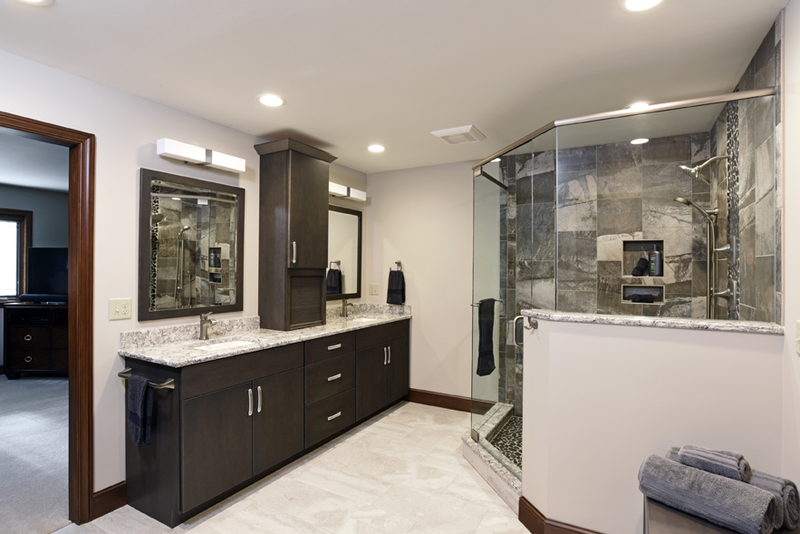 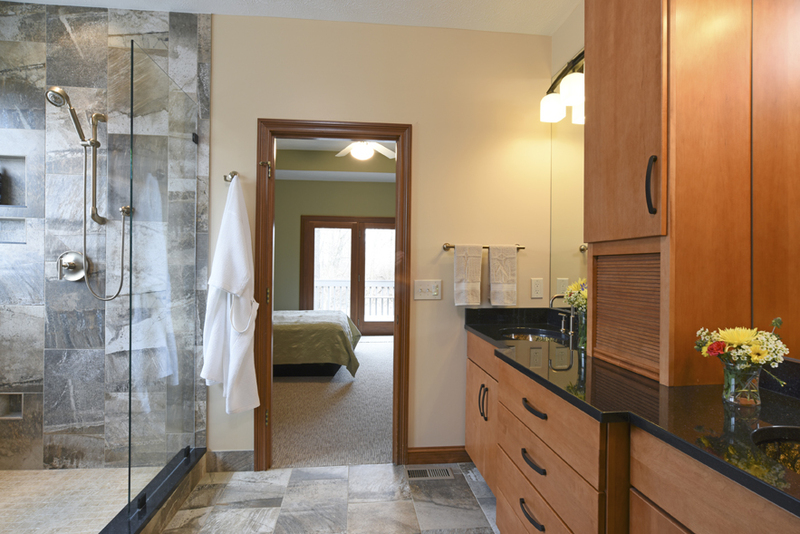 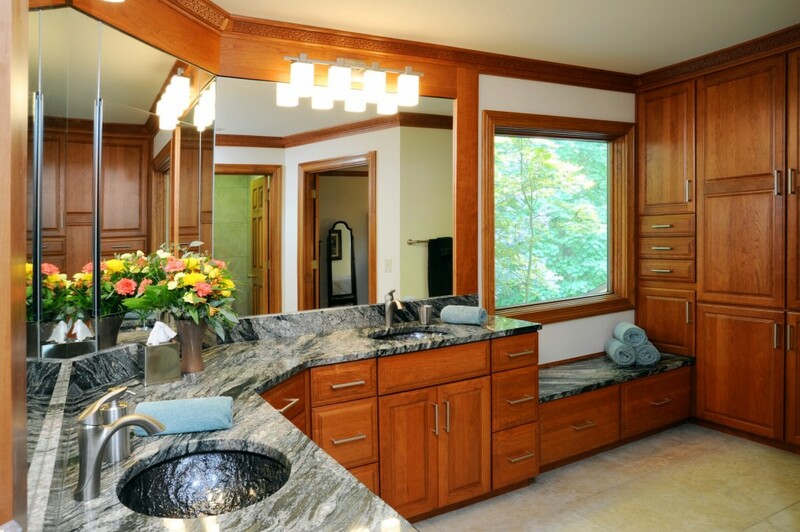 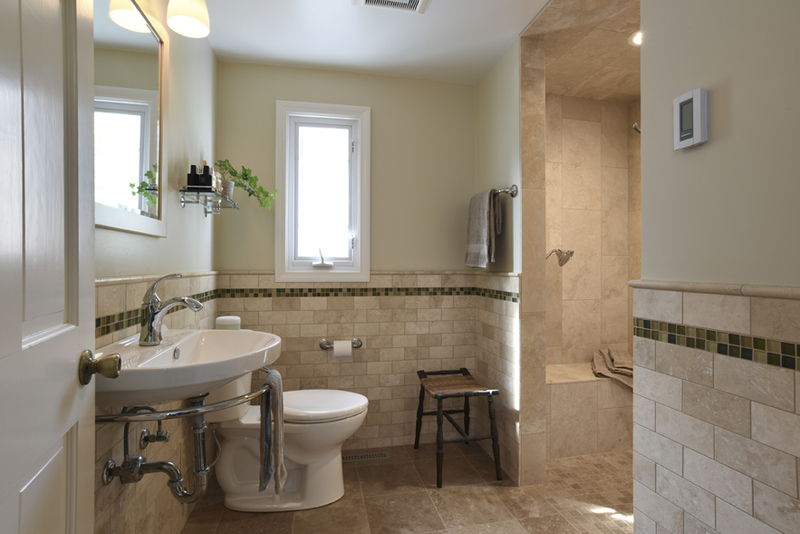 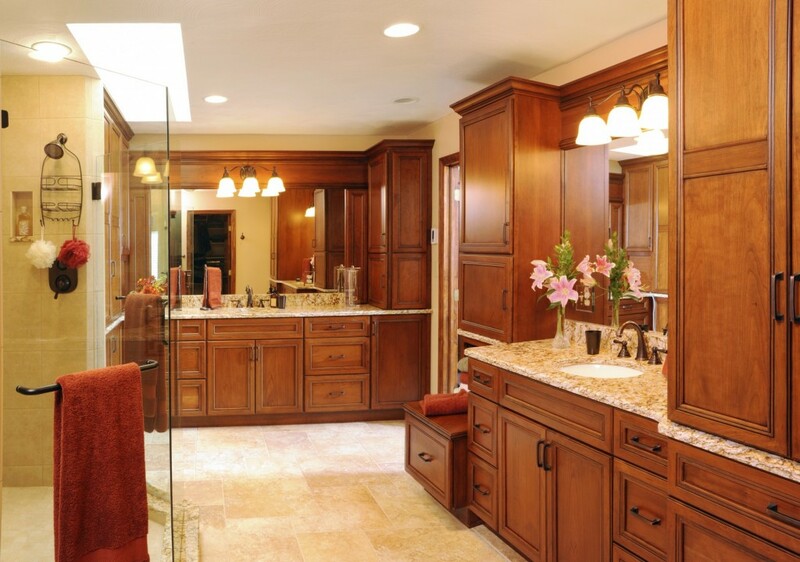 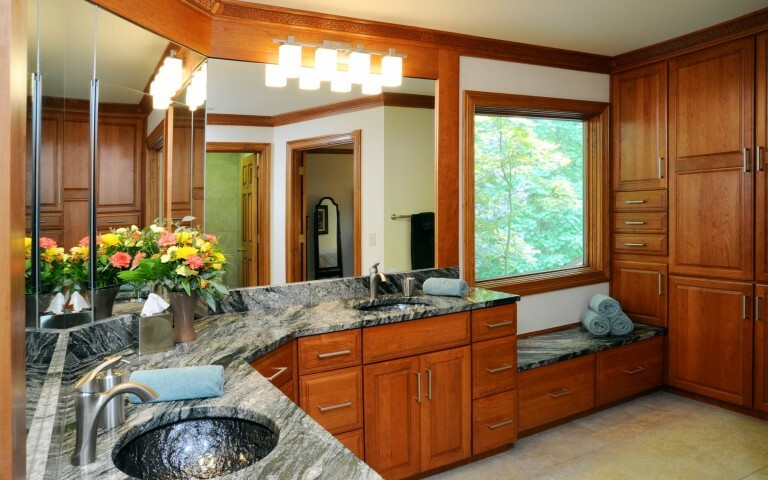 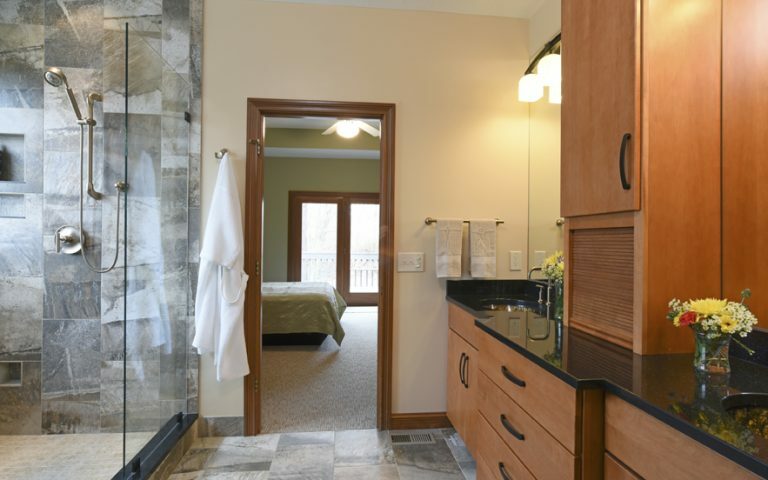 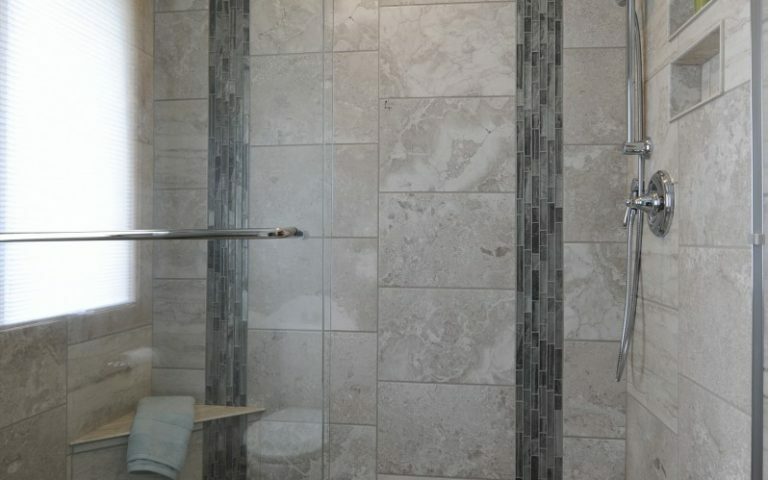 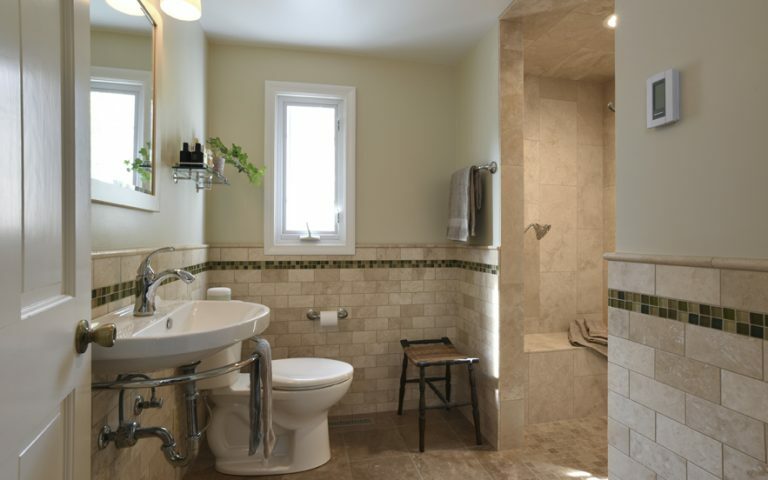 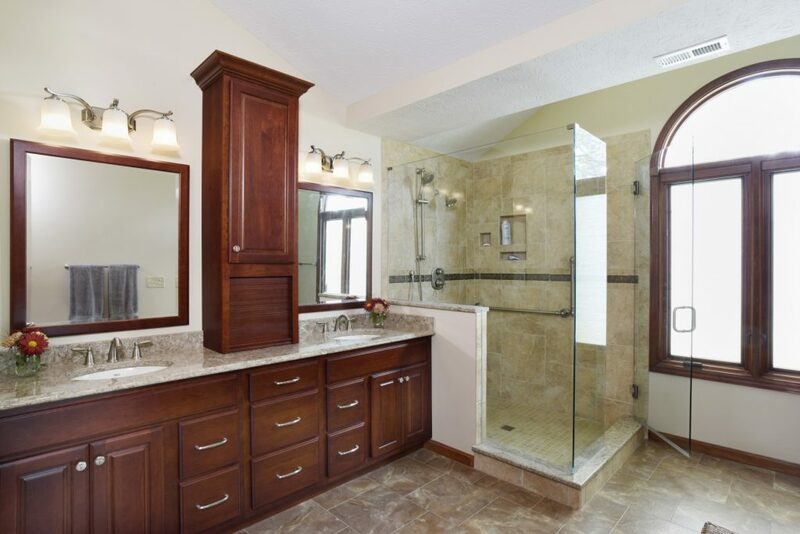 From a pull-and-replace project to large scale master bathroom and bedroom suites, we do it all. 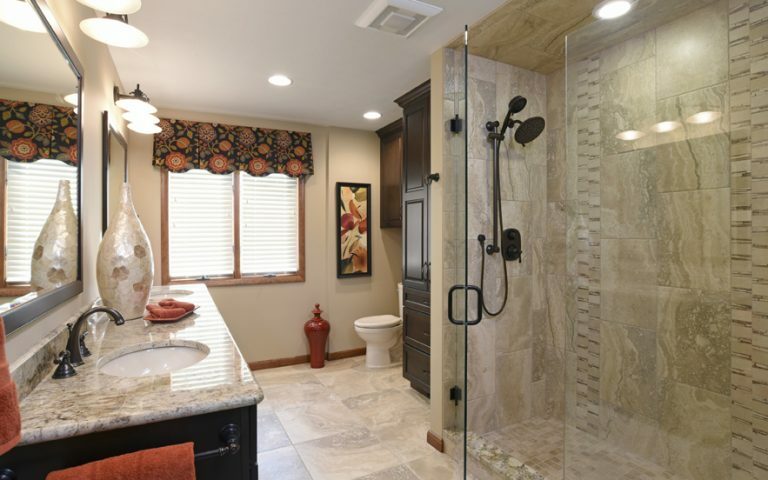 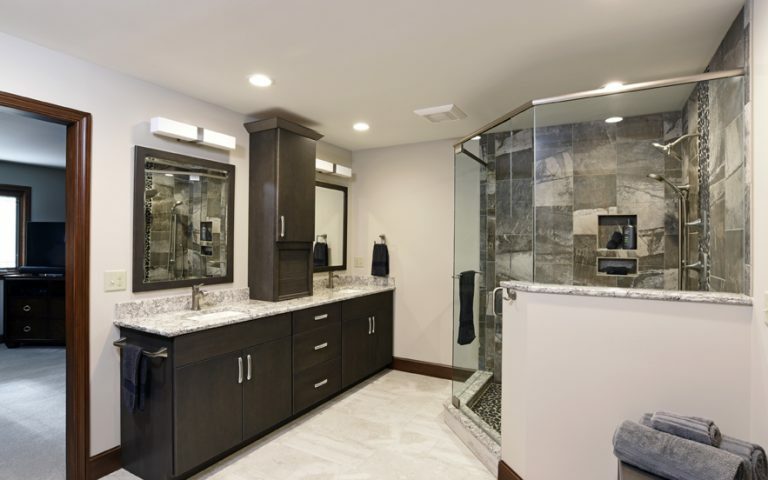 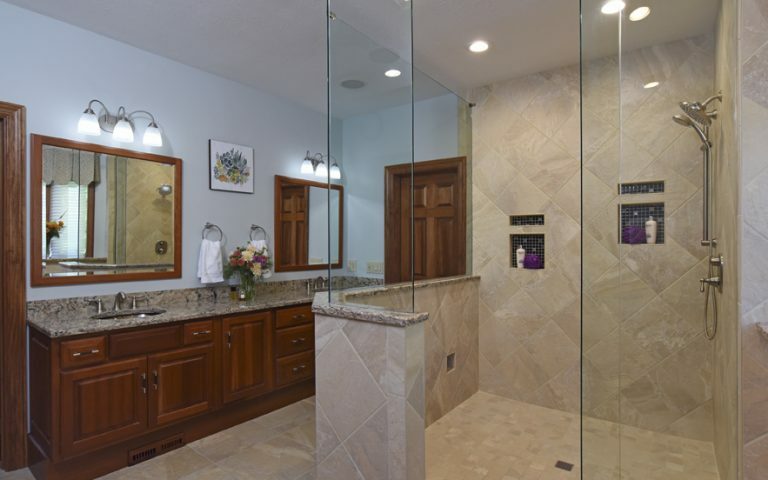 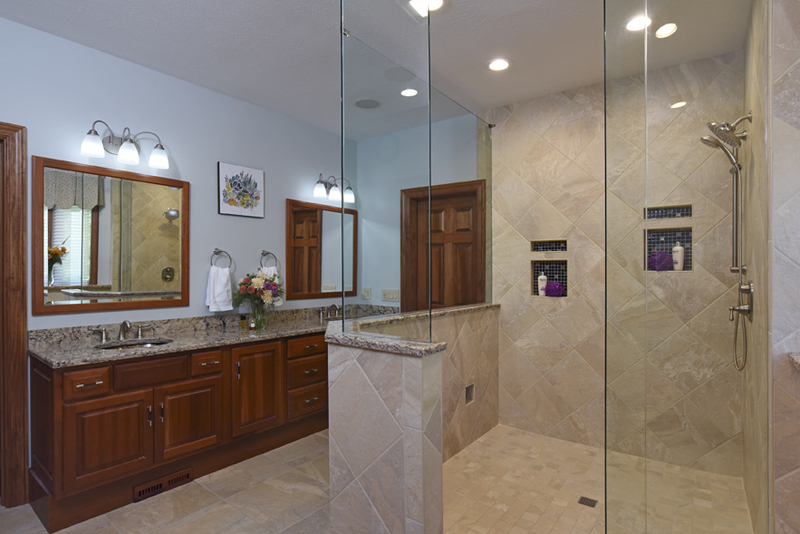 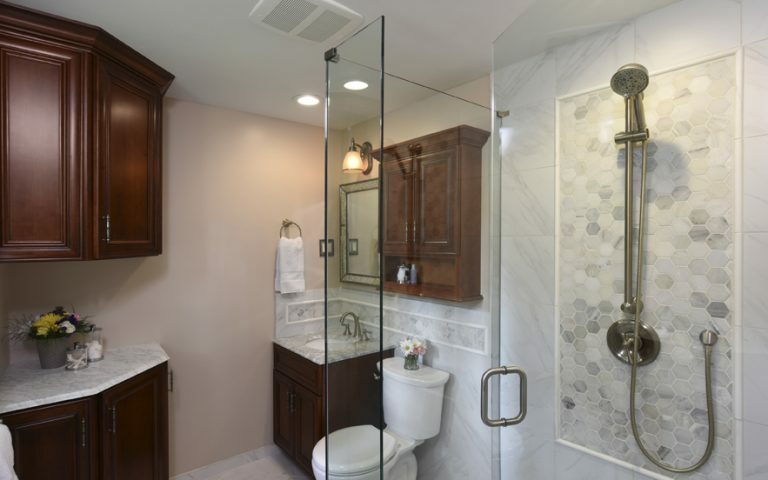 As you enjoy our gallery of award winning projects below, plan to contact us afterwards to get started on your bathroom remodel!